I'm in the habit recently of telling everyone that Economics matters most of all. Needless to say, this infuriates pretty much every non-economist that I know, either shaking their heads at my lunacy or openly accusing me of economism. 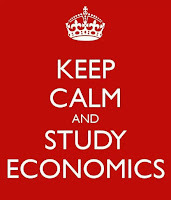 Economics is many things, particularly a way of thinking. This way of thinking, radically opposed to the charge of 'economism' (that says we're just reducing everything to monetary costs, favouring the 1% etc. ), involves a few things: opportunity costs and what they mean; the inevitable scarcity of life and the positive time preference that come from that; and marginality, meaning that we compare incremental units of goods or services (or feelings) rather than entire categories at once. Do have a quick look at the links, for the best education of your life. Furthermore, as told to me by a minister in rural Costa Rica, the reason to know what's in the Bible is that if you don't, people will fool you, use you and trick you into believing things. Same goes with econ. If you don't grasp basic econ, living in any kind of modern society is pretty much doomed. Econ is the best roadmap there is to modern societies, characterised as they are by money finance, fractional reserve banking and extensive division of labour. People (particularly, but hardly limited to, politicians) will use you, trick you, fool you and your life will be much poorer because of it. If you don't understand that protectionism makes us all poorer, you may happily be swayed by Trump-style (or Sanders-style) talk about saving American jobs from the evil Chinese - or multinational corporations. And you'll happily allow them to levy all kinds of visible and invisible taxes and regulation on your life. Not understanding econ processes also makes you likely to blame the evil multinationals for any particular problem you face, rather than the political institutions, regulations or incentives that created them. Not to mention the feeling of insecurity (what ultimately drove me to study econ) that often comes with it. Reading the Econ & Finance section of your newspaper, watching the news quoting stock prices rising or falling, or having a meeting with a bank official, is pretty much an awful exercise in humiliation unless you understand some econ. You don't have to learn everything there is to know about it (wouldn't be much of a division of labour if you did), you don't have to go bananas - like, say, me - and make it your entire life. You basically need to grasp some simple starting points. Read I, Pencil (or watch the movie - it's 6 minutes!) 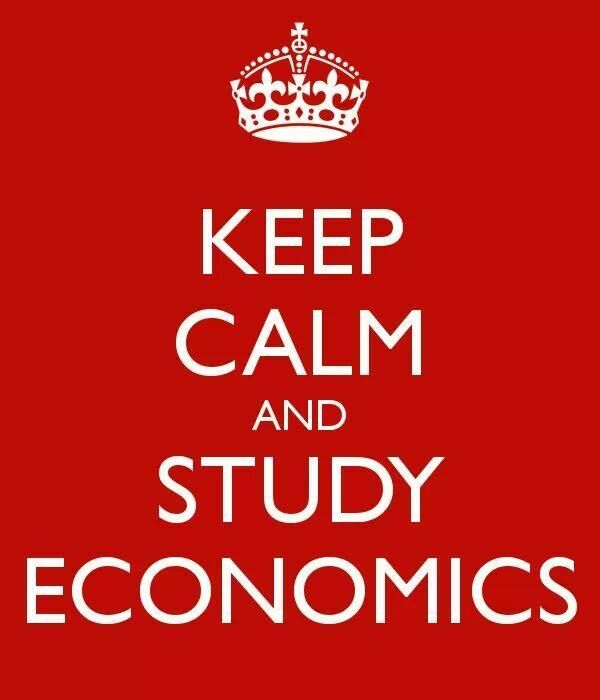 or Economics in One Lesson, or Bastiat's That Which is Seen, That Which is Unseen. Learn their lesson. Understand opportunity costs, and that they always apply. Understand marginality as a way of thinking. While you're at it, have a look at the tragedy of the commons and apply the lesson for everything commonly and publicly owned.